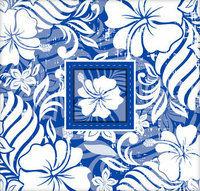 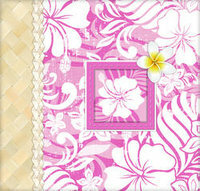 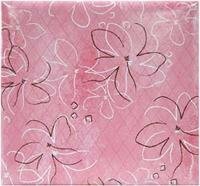 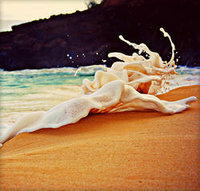 Hawaii Scrapbook Albums and our exclusive Island Paperie designs! 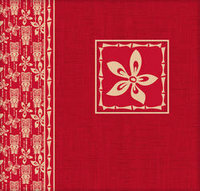 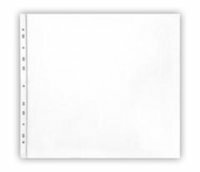 Our albums are available in the 2 most popular sizes 12x12 and 8x8, Postbound with 10 pages. 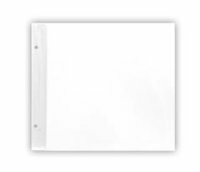 Additional refill pages are also available, including guest book page inserts. 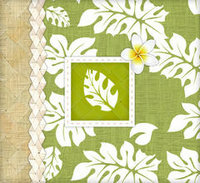 Be sure to also stock up on the greatest selection of Tropical Paper, Laser Cuts, Kits, Tags, Stickers and more in Hawaiian Scrapbooking!